Posted by Jill S. Schneiderman in Buddhist concepts, Haiti. 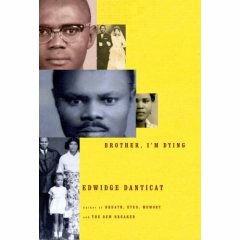 In Brother, I’m Dying, writer Edwidge Danticat retold the heartbreaking story of her Uncle Joseph’s detention and death, and his son Maxo’s attempt to save him. Danticat has a piece in the Comment section of this week’s New Yorker, “A Little While,” in which she pays tribute to her cousin Maxo who died after being crushed beneath a building that fell during the Port-au-Prince earthquake. The day that Maxo’s remains were found, the call came with some degree of excitement. At least he would not rest permanently in the rubble. At least he would not go into a mass grave. Somehow, though, I sense that he would not have minded. Everyone is being robbed of rituals, he might have said, why not me? My nearly six-foot-tall twenty-two-year-old cousin—the beauty queen we nicknamed Naomi Campbell—who says that she is hungry and has been sleeping in bushes with dead bodies nearby, stops me. “It is,” she insists. “That’s what it is. And life, like death, lasts only yon ti moman.” Only a little while. Posted by Jill S. Schneiderman in coal mining. 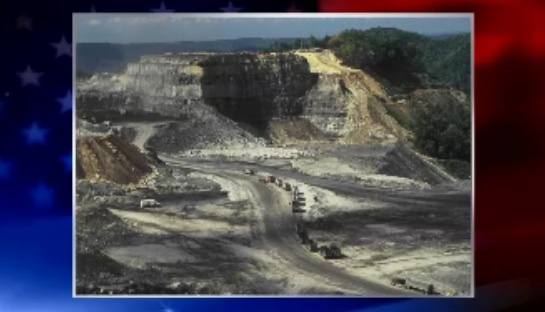 Watch geoscientist Margaret Palmer discuss mountaintop removal as a mode of coal mining. Posted by Jill S. Schneiderman in Buddhist concepts, earthquakes, Haiti. “Awareness of impermanence is encouraged, so that when it is coupled with our appreciation of the enormous potential of our human existence, it will give us a sense of urgency that I must use every precious moment.“–The 14th Dalai Lama. I awoke this morning from my peaceful perch in Barbados to news of a massive earthquake yesterday in Haiti on the island of Hispaniola. 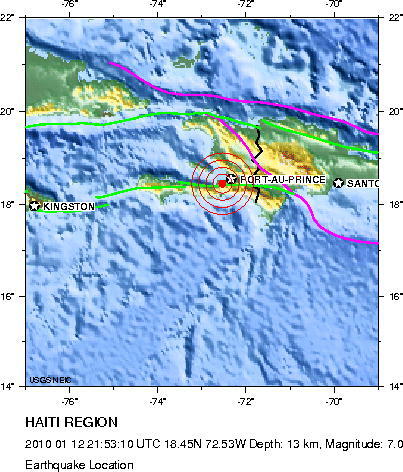 In the BBC report that alerted me to the event, a British Geological Survey geologist commented that the 7.0 quake, centered ten miles west of Port-au-Prince, hit a bad trifecta: large magnitude, poor country, dense population. But that’s not really so remarkable; one need only think back to the 1988 Armenia; 1999 Izmit, Turkey; 2005 Kashmir, Pakistan; or 2009 Sichuan, China earthquakes to know that accumulated stress in the earth always finds release in geologic, if not human, time. But for those who pay attention to these types of “natural” disasters, what was more startling was the location of this earthquake. Pakistan, Turkey, Georgia, Afghanistan, Iran, India, China. This litany of earthquake foci may unsettle but not surprise us because we know that these locations trace the arcs of great mountain ranges at the suture zones between colliding continents. Expected Caribbean “natural” disasters, on the other hand, usually center on volcanic eruptions, hurricanes, and landslides. Indeed, Haiti has not experienced an earthquake of this magnitude since 1770. But in a corollary to the caution that “where there is smoke, there is fire,” to the geological savant, where there is volcanism there are earthquakes. And indeed, the collision of the Caribbean Sea and North American lithospheric plates is the agent of both these Caribbean phenomena. 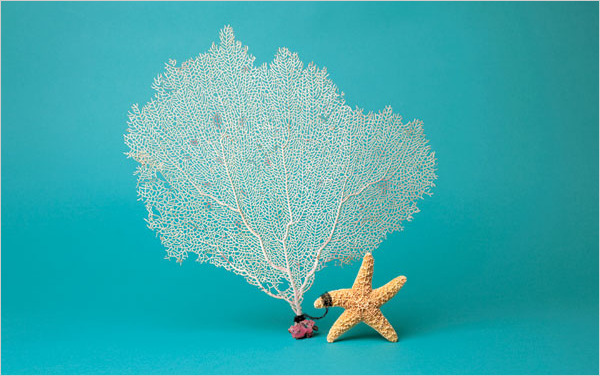 Barbados, in the easternmost Caribbean, is a coral platform rather than an active volcanic center. Still, I wondered if I had felt the shaking. Depending on magnitude, lithospheric ruptures anywhere in this region could be perceived by others islanders because, to seismic energy, the Caribbean is a small place. We know that Haitians felt it horribly. And according to the BBC, their spontaneous responses have included prayer. Such responses connect Haitians to other people who have endured this kind of trauma. Like the Great Lisbon earthquake of 1755 that inspired debate among common people as well as luminaries including Voltaire, Alexander Pope, Immanuel Kant, and Jean-Jacques Rousseau on the subject of God’s place in the natural world and human affairs, along with concerted efforts at disaster control, the Haiti earthquake spurs entreaties for intercession and appeals for compassion. 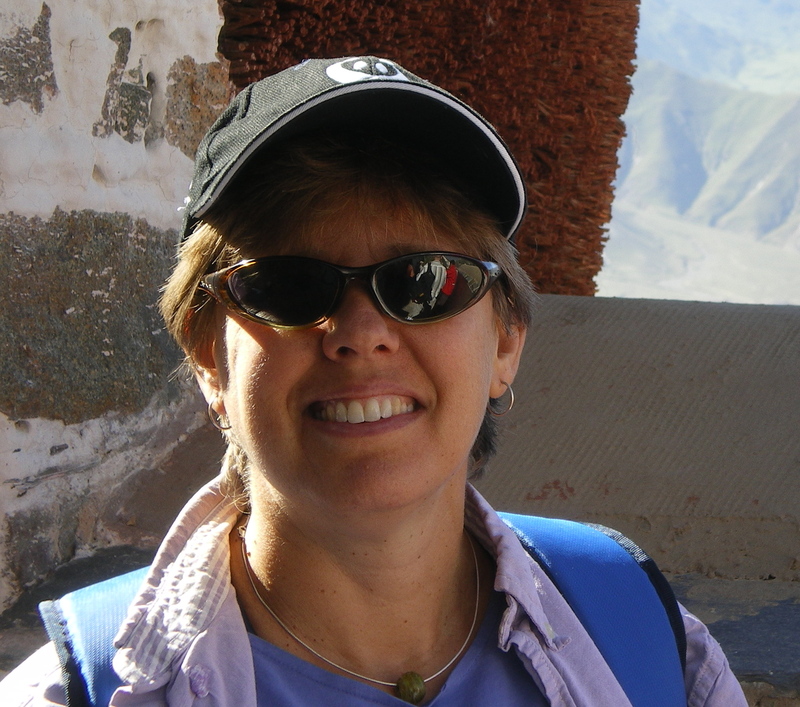 The earthquake caused me to recall Buddhist teacher Sylvia Boorstein’s response to the question “Why me?” spoken when extraordinary lamentable conditions arise. “Why not me?” teaches Boorstein. The earthquake in Haiti reminds me that the Earth is home to myriad creatures who are but temporary global residents; at every moment, all living beings are the Earth’s subjects. Yet social and economic circumstances cause some living beings greater vulnerability to such disasters. I’m glad that, according to my children, in Barbados study of “natural” disasters is part of the social, not natural, science curriculum. It underscores that indeed these phenomena are both social and “natural” and that our responses must include compassion, kindness and prayer as well as scientific questions and explanations. This entry was created by Jill S. Schneiderman, posted on January 13, 2010 at 5:03 pm and tagged Buddhist concepts, Death & Dying, Environment. Bookmark the permalink. Follow any comments here with the RSS feed for this post. Posted by Jill S. Schneiderman in climate change, earth cycles, hydrologic cycle. D an Laffoley, marine ecologist and a vice chairman of the World Commission on Protected Areas at the International Union for Conservation of Nature, had an important op-ed in the New York Times on December 26, 2009 regarding the importance of the world’s oceans as sinks for carbon dioxide. Dr. Laffoley stated that despite the disappointments of the Copenhagen climate talks, an agreed upon program in which developing countries would be compensated for preserving peat soils, swamps, fields and forests that are efficient absorbers of carbon dioxide, is an economical and promising way to store large amounts of carbon. However he points out that the program is limited because it aims to protect only land-based carbon sinks. We should mind his injunction to seek out marine-based options for curbing climate change as well. Here’s a link to the full op-ed: “To Save the Planet, Save the Seas”.